LOS ANGELES, CA -- Michael Jackson's "Thriller" is still scaring up sales and giving the King of Pop's legacy a new milestone. The album has sold 30 million copies in the United States, making Jackson the first artist to attain 30-time multiplatinum status, the Recording Industry Association of America and Jackson's estate announced Wednesday. The album has proved even more popular overseas, with a total of 100 million copies sold worldwide since its 1982 release. 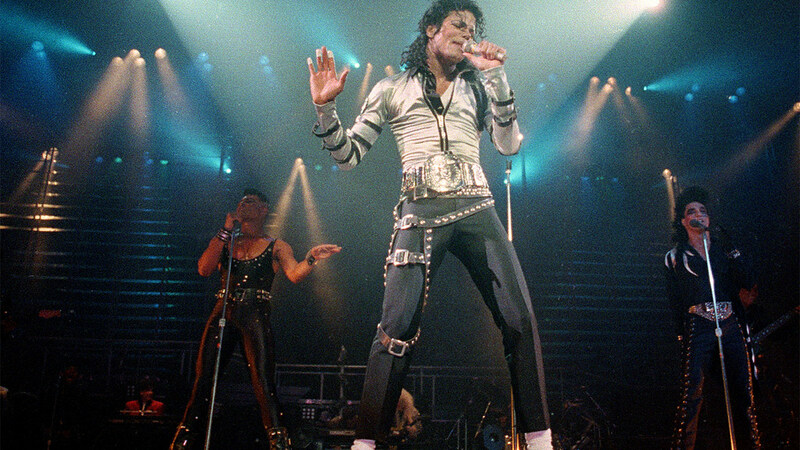 It includes some of Jackson's most recognizable hits, including "Beat It," ''Billie Jean," ''Wanna Be Startin' Somethin'" and the title track, which inspired one of the most famous music videos of all time. "'Thriller' continues to be the yardstick against which all other albums are measured," said John Branca, co-executor of Jackson's estate. "What an exceptional achievement and testament to 'Thriller's' enduring spot in our hearts and musical history," RIAA chairman and CEO Cary Sherman wrote in a statement. The group monitors music sales and bestows gold status on albums that have sold 500,000 copies and platinum status if they reach 1 million sales. "He didn't want to sell records to blacks or whites or Americans," Branca said. "He wanted to sell records to everyone, Africa, Asia, everywhere. It's just continued to sell and sell and sell." Branca was cautious about declaring that Jackson and "Thriller" had set an unbreakable record. "You can't say never," he said, noting Adele's album "21" has sold 11 million copies in the U.S. since 2011. "Nobody saw that coming." But, he added, "You wouldn't want to bet that there's another one coming along. Not these days." A greatest-hits collection of songs by the Eagles is Jackson's closest competitor at the moment, with 29 million albums sold, according to the RIAA. Jackson's music surged in popularity after his unexpected death in June 2009 at age 50. His estate has released new music, the film "This is It" that features footage of Jackson's final rehearsals for his comeback concerts and a pair of Cirque du Soleil shows.